Well October is upon us, the nghts are closing in, yours truly is now beavering away at Elemental HQ sorting out the show in April. The new website for that will go live very soon so keep your eyes peeled on social media for that. 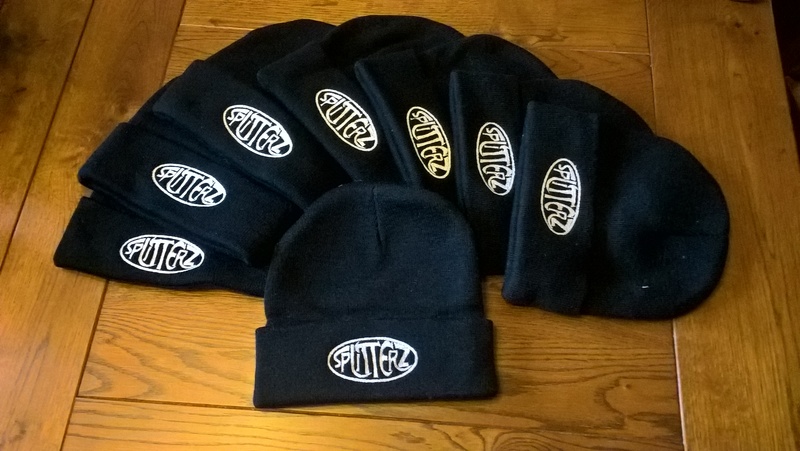 In other news we now have a new long awaited bathc of wooly beanie hats in stock. Available for the princely sum of a tenner.